Grade 3/ Book 1Lexile 200L – 300L, 250-350 wordsRetold by Terry PhillipsInnova readers are designed..
Grade 3/ Book 3Lexile 200L – 300L, 250-350 wordsRetold by Terry PhillipsInnova readers are designed..
Grade 3/ Book 4Lexile 200L – 300L, 250-350 wordsRetold by Terry PhillipsInnova readers are designed..
Grade 3/ Book 5Lexile 200L – 300L, 250-350 wordsRetold by Terry PhillipsInnova readers are designed..
Grade 3/ Book 6Lexile 200L – 300L, 250-350 wordsRetold by Terry PhillipsInnova readers are designed..
Innova readers are designed by ELT experts in the UK specifically for children whose first language is not English. 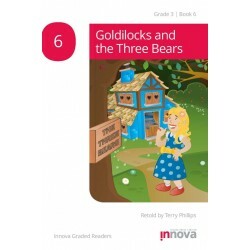 • Magical tales encourage children to learn to read English through a range of classic stories. 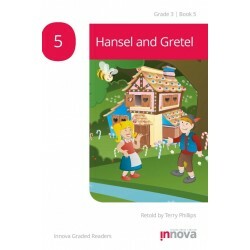 • A controlled syllabus progression for vocabulary and sentence structure ensures easy comprehension. 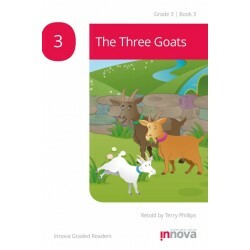 • An interactive element at the end of every page challenges children to predict “What happens next?”. 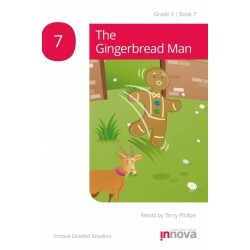 • An audio version is available free at: innovapress.com/readers or by scanning the QR code below. 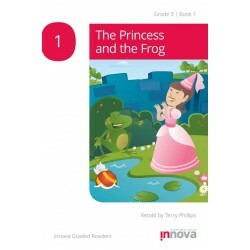 • Pop-out characters, poems, exercises and so much more to help children really learn. 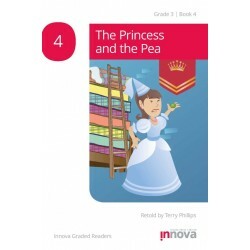 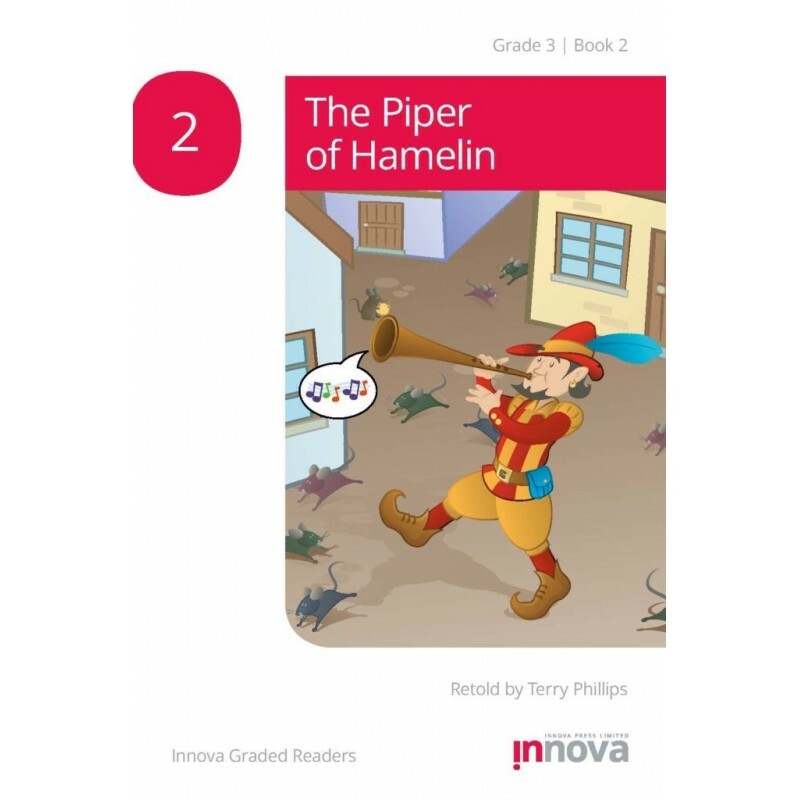 Grade 3/ Book 7Lexile 200L – 300L, 250-350 wordsRetold by Terry PhillipsInnova readers are designed..